Software Asset and License Management is an important aspect of business’ IT strategy. It will limit your costs and legal risks of ownership. 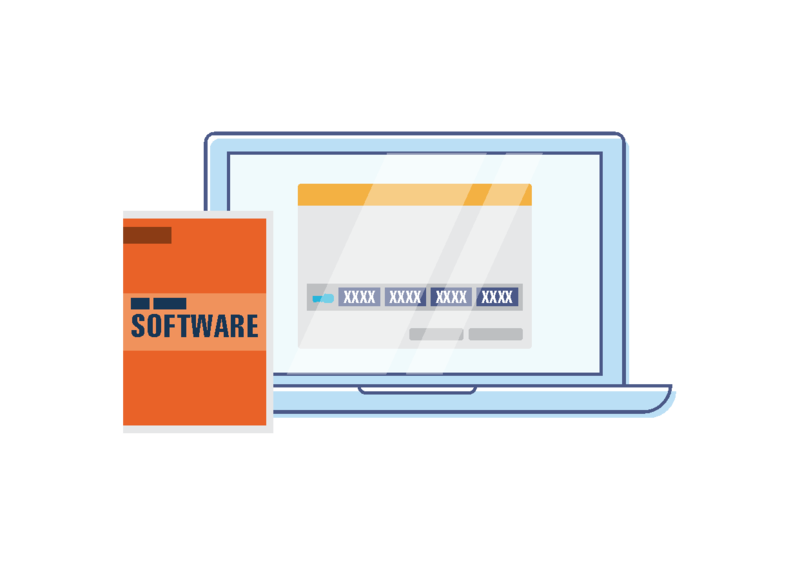 With our best practices of software asset and license management, our team will make sure your software is responsive to your end-users. © 2013 - 19 Synclature Consultancy Pvt. Ltd. All Rights Reserved.